Ah, another day, another chance to head off to work or school. Although it might seem tempting to coast through the day without a care in the world, sometimes we need some brain food to help us for that difficult day ahead. Thankfully, there are plenty of options that will help prepare for the task. Fish might not be the first thing on our mind for breakfast, but this could have some significant health benefits in the long run. 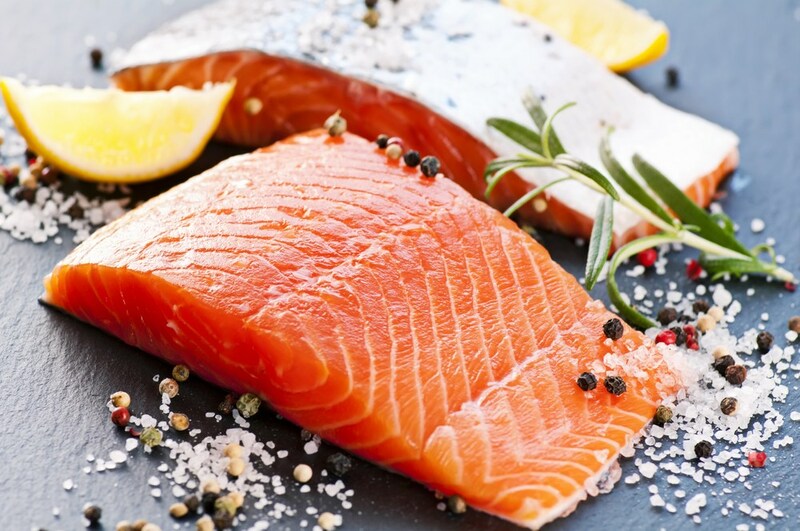 Choosing fish such as sardines, trout, and salmon can all help to boost the omega-3 we need for healthy brain function. Our minds use this type of fat to store memories as well as create nerve and brain cells. To top it off, omega-3 can also help to slow down memory loss. Fish on toast could soon become the next best breakfast option! Green tea has been linked to many health benefits over the years, and now it seems as though it could be about to help our brains in the mornings, too. This warming drink contains caffeine that allows us to feel more alert and improve our focus, but that’s not all. Green tea also contains amino acids that help activate neurotransmitters in our brain that prevent anxiety, in addition to helping us relax and protect our minds. 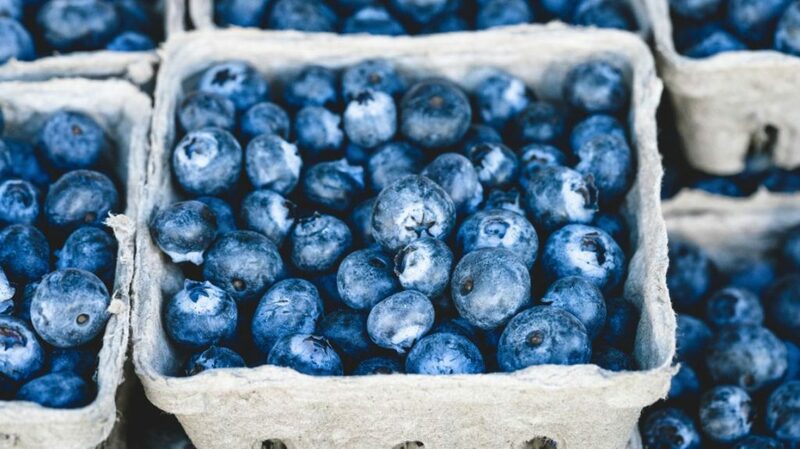 Many fruits have different benefits, and blueberries could be about to help our brains. They are packed full of antioxidants that help to improve the communication between the cells in our mind as well as aiding our memory. The best bit? Teaming a bowl of blueberries with a serving of Greek yogurt is not only delicious but will help us to get an extra serving of calcium to help the rest of our body to stay healthy, too. How do you like your eggs in the morning? With a slice of brain-boosting benefits? Perfect. Eggs have been linked to several brain benefits, including the fact they help to regulate our memory and mood. Plus, studies have shown how eggs can also improve our mental function as well as give us a morning boost of energy. The best bit? Eggs are so versatile meaning there’ll always be a different way to enjoy this meal. Many of us have heard about upping out vitamin C intake to boost our immune system, but could it really help our minds, too? Yup. 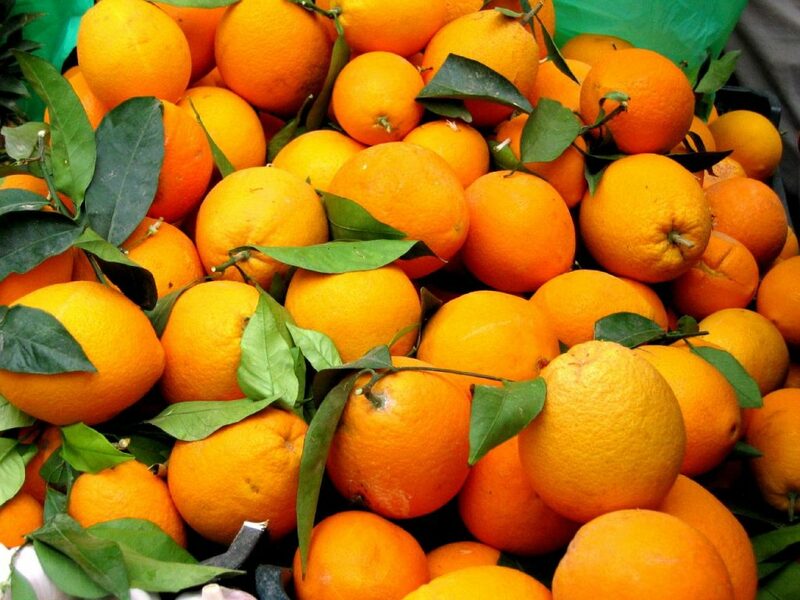 Oranges are packed full of vitamin C which can help protect us from mental decline, as well as fighting off substances in our bodies that might damage our brain cells. If you want a boost of the vitamin but don’t want oranges, then opting for strawberries, kiwis, or even bell peppers are also great options. Whether it’s sweet or savory, there are so many brain foods that can help setup up for a day at work or school. It seems as though it could be time to dedicate some time in the kitchen before the long day ahead after all.